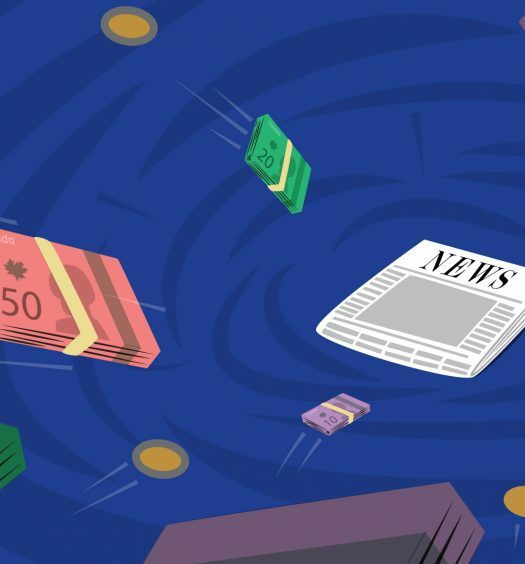 The Canadian news industry is getting a long-debated break from the federal government. But with a broad outline now on the table, journalists remain skeptical of the model’s potential to solve what’s ailing outlets nationwide. Finance Minister Bill Morneau, who tabled his fall economic statement in the House of Commons on Wednesday, announced $595 million in tax incentives to help with the labour costs associated with reporting, as well as tax credits for subscribers to digital news services. Eligibility for non-profit status and charitable donations has also been introduced – a measure the industry have been soliciting for years. Among the changes endorsed by the union are the measures that will enable outlets to receive non-profit status – a model that has been widely successful in places such as the United States, but has been complicated in Canada by restrictive tax laws. Morneau did not go into detail about the $50-million for communities underserved by journalism that was promised in the 2018 budget. That fund would be in addition to the newly announced tax incentives. Concerns about a potential bailout have been on the table for years, amid hemorrhaging media giants accelerating the speed of concentration and the reduction in access to local news. 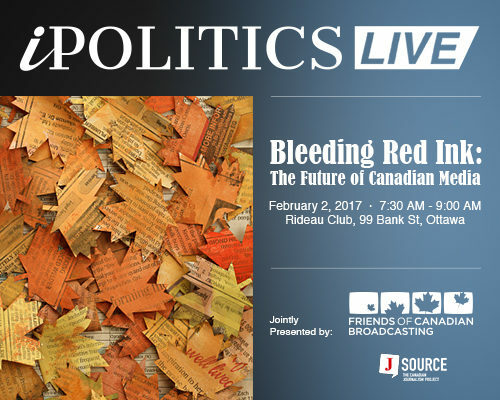 In 2017, Ottawa-based think tank Public Policy Forum published its “Shattered Mirror” report, which put forth a variety of recommendations to forestall the decline of Canadian journalism. Its recommendations included changes to enable the non-profit model, a fund to bolster innovation in digital journalism and dedicated supports for Indigenous news organizations. I support journalists, the good work of journalism, and all that goes along with it, but when the industry is being really really honest with itself, this bailout will fail if the industry doesn't innovate, adapt, and reflect the communities they purport to engage. On Oct. 31, Torstar announced $18.8 million in third-quarter losses, laying off staff at various properties just a few weeks later. 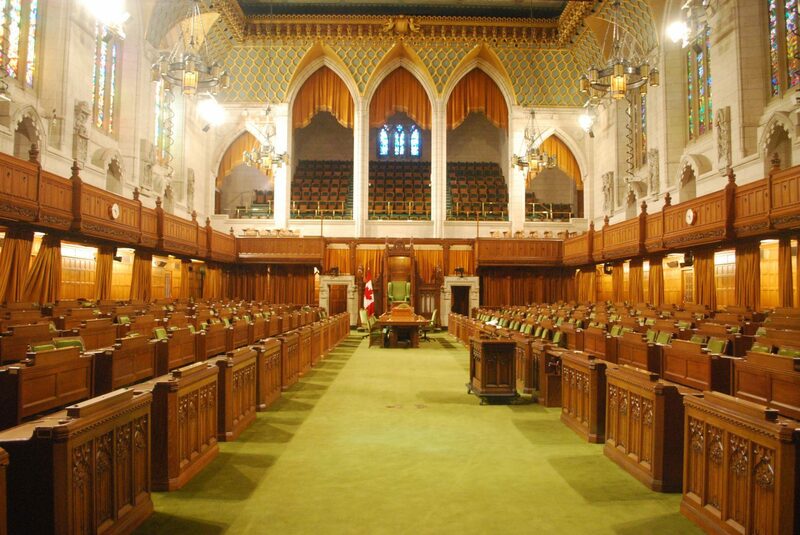 Torstar acquired Ottawa-based political news outlet iPolitics last month and shed five from its editorial team earlier this month. This week, on the same day the federal government unveiled its plans to prop up the industry, Torstar announced a spate of “restructuring measures,” laying off all 13 of its Toronto employees at StarMetro Toronto, with the exception of Angela Mullins, who was promoted to senior editor. “We are happy that the government has moved on this file and the announcements are substantial and address the issues that have been raised by the industry,” John Hinds, president and CEO of News Media Canada, said in a statement. When the $50-million investment was first announced in February 2018, Hinds decried the government’s response, which to him, didn’t go nearly far enough. Wednesday’s news, to Hinds, is seemingly an improvement. “They are heading in the right direction, though there is substantial work to be done on the definitions and implementation. We are particularly happy that the government has focused on supporting independent journalism,” he said. But what constitutes independence will be up for discussion. Others, such as Ottawa-based politics site Blacklock’s Reporter, say that accepting tax incentives and reporting on government at arm’s length are mutually exclusive. “Press can’t be free of gov’t interference & reliant on gov’t #welfare at the same time, and every #2big2fail publisher knows it,” reads a tweet from the outlet. For now, many thoughts and questions remain, particularly until the government expands on details about key questions, such as who gets to decide what organizations are eligible for benefits and whether financial backstops will solve entrenched problems in Canadian journalism, such as representation in reporting, in newsrooms and for the swaths of the country already left behind by years of funding cuts and layoffs. Editor’s note: This post was updated at 12:26 pm ET on Nov. 23 with additional reactions from industry.